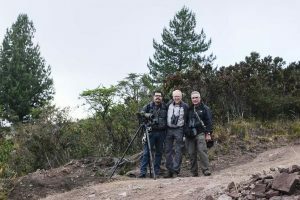 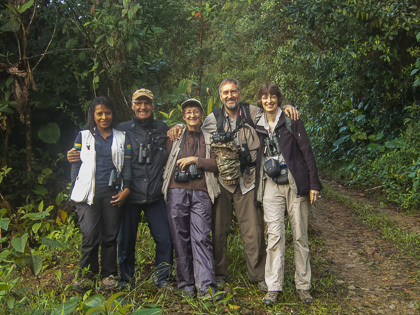 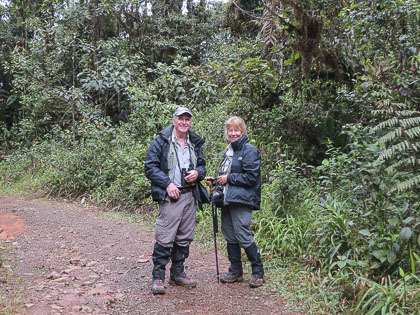 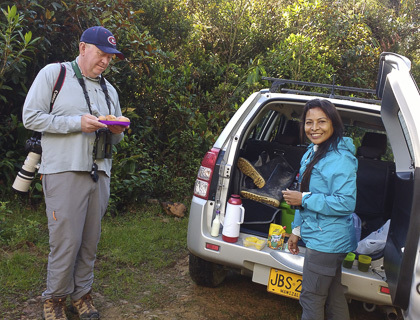 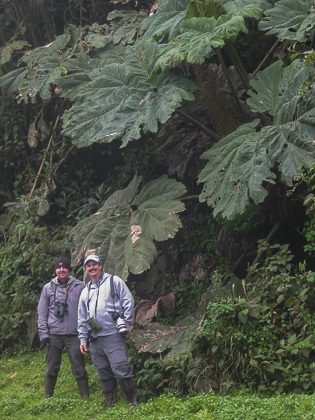 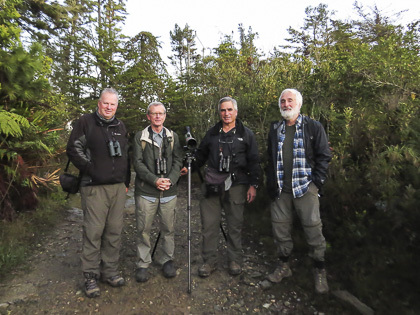 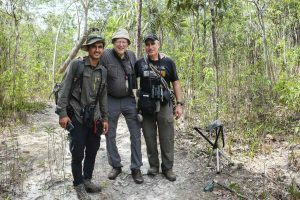 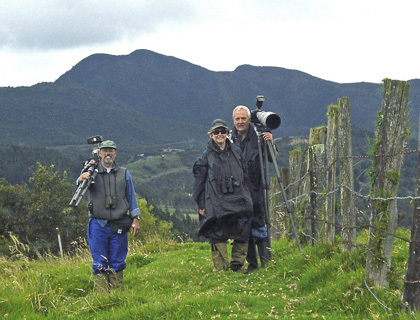 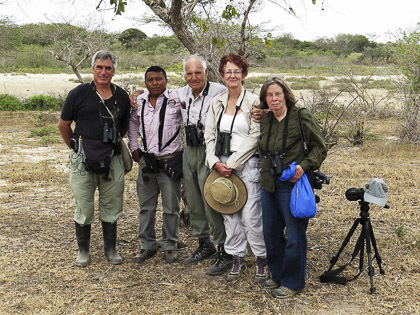 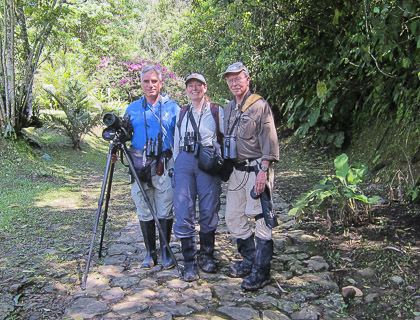 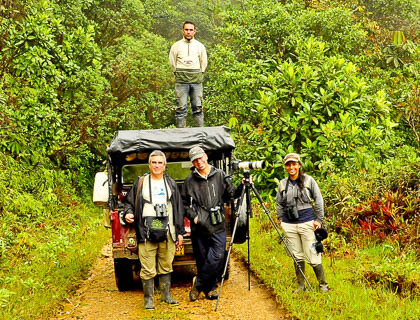 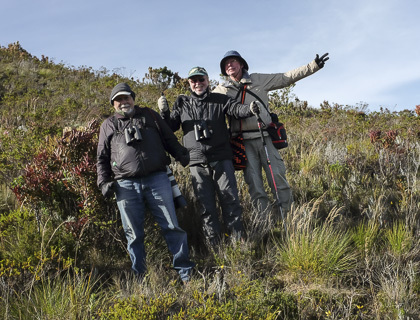 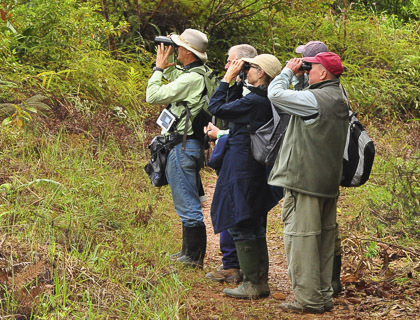 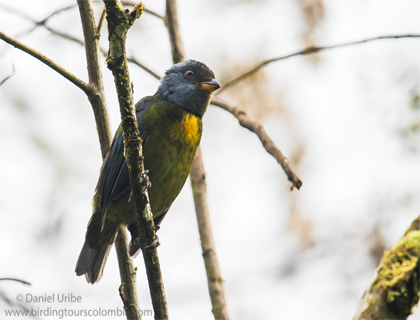 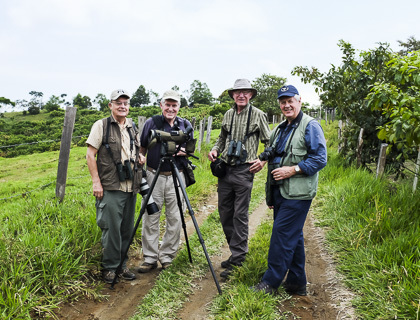 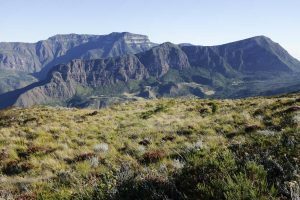 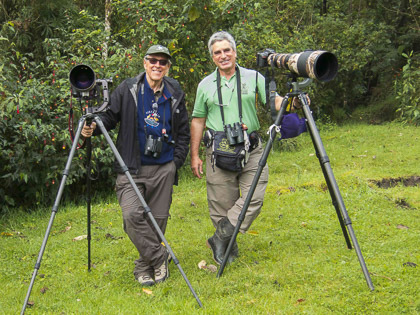 Birding Mitú, Inírida & the Perijá Mountains for key species with Hans Jornvall from Sweden (January 5 – 23, 2019). 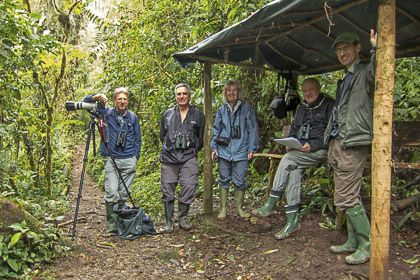 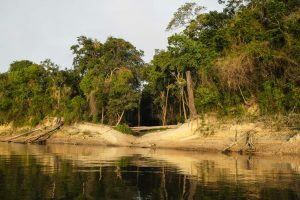 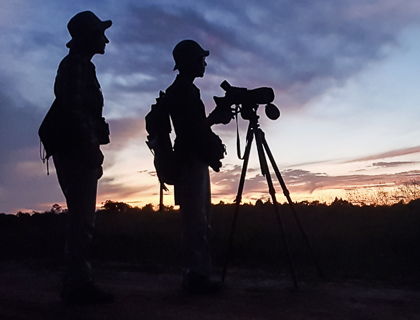 From January 5 – 23 (2019) we birded the Colombian Amazon in Mitú and Inírida, plus the Perijá Mountains in the northernmost tip of the Andes. 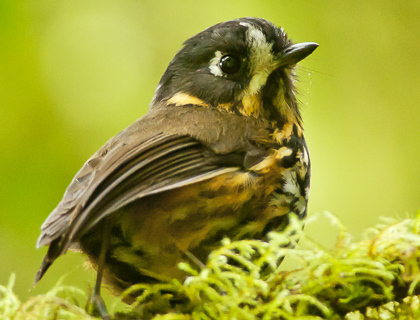 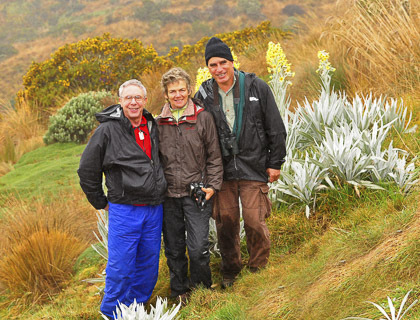 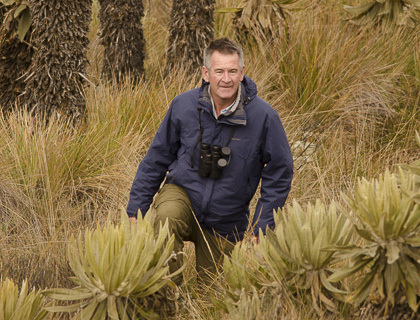 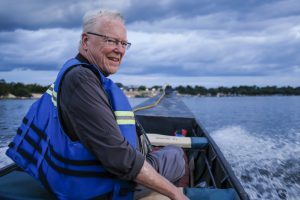 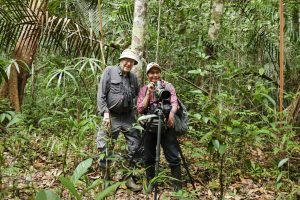 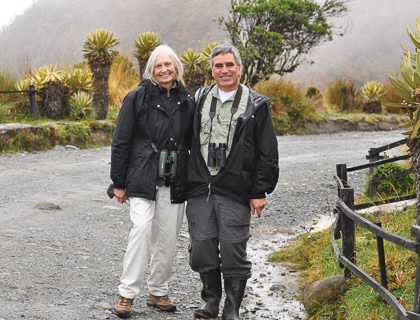 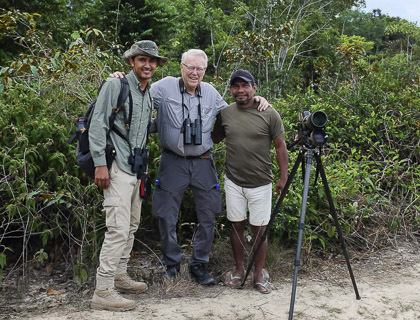 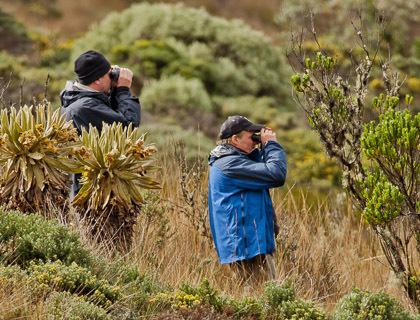 With a personal list over 9,500 species seen worldwide, Hans Jornvall had just a few birds to add to his lifelist. 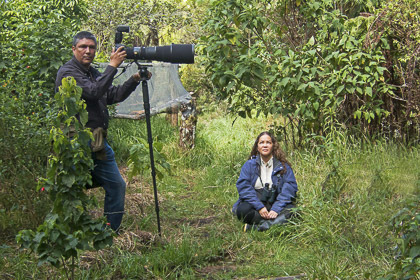 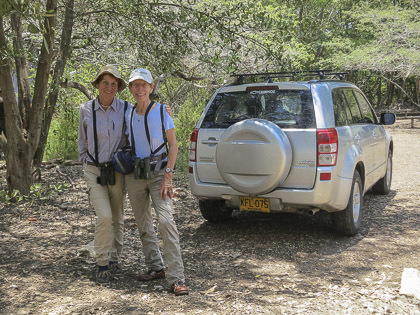 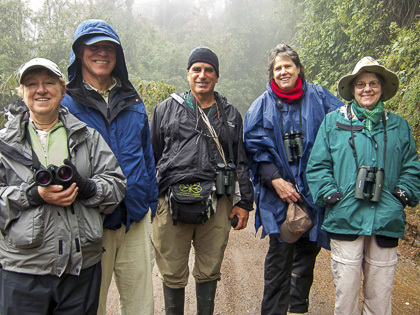 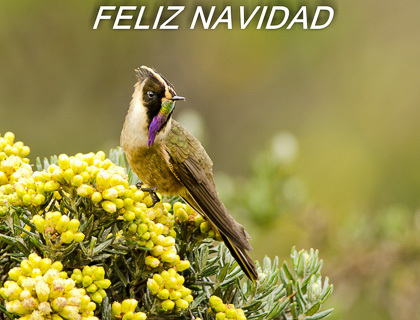 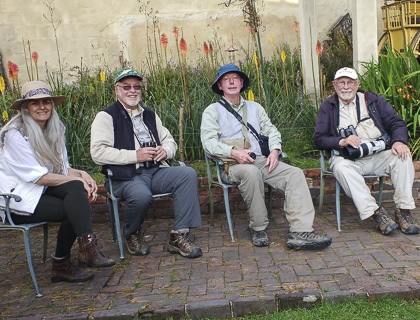 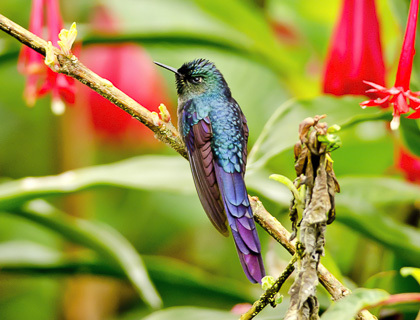 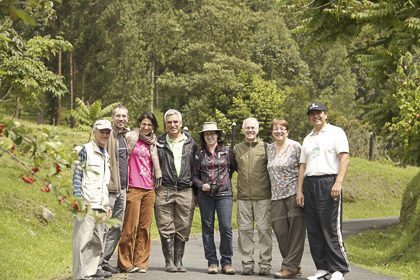 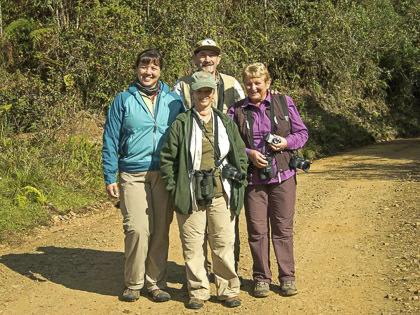 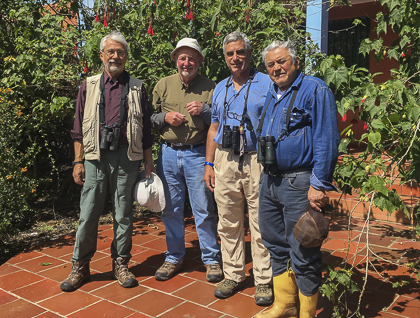 We birded Mitú on January 6 – 13, visiting the localities of Línea Bocatoma (trail begins at the edge of town, in the neighborhood called “12 de Octubre”), Ceimá Cachivera, Cruce Bocatoma, Cerrito Verde, Pueblo Nuevo, road to Maka-Yuká, road to Santa Cruz & Microcentral Hidroeléctrica (MCH). 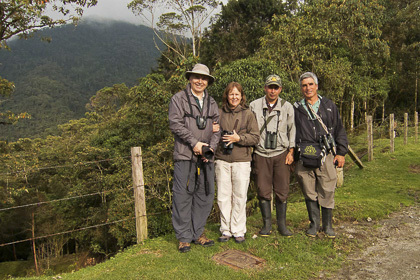 We had the excellent assistance of local guide Miguel Portura and Wilson as our driver. 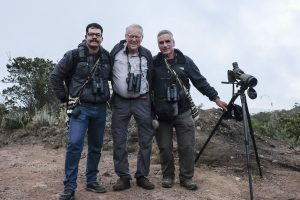 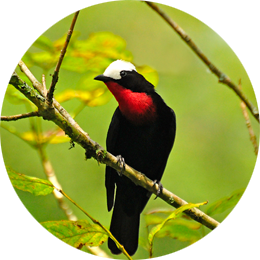 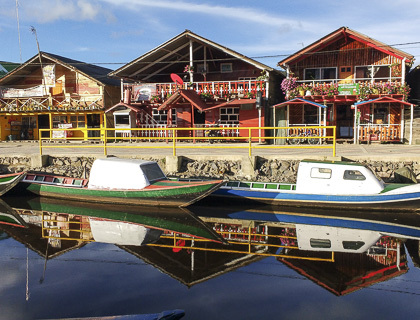 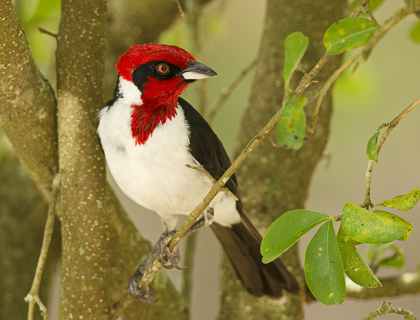 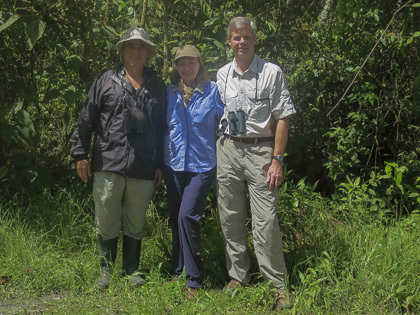 January 14 – 19 saw us birding Inírida, visiting the localities of Sabanitas, El Paujil, Caño Vitina, La Rompida in the Guaviare River, Caño Matraca, Los Cocos (Coco Nuevo) and El Guamal. 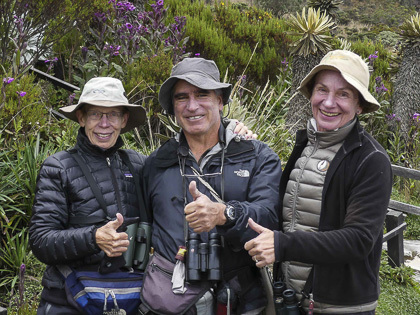 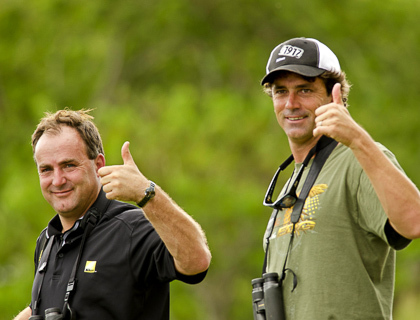 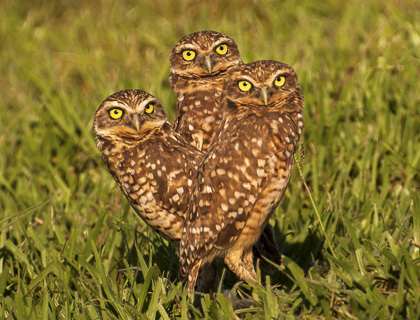 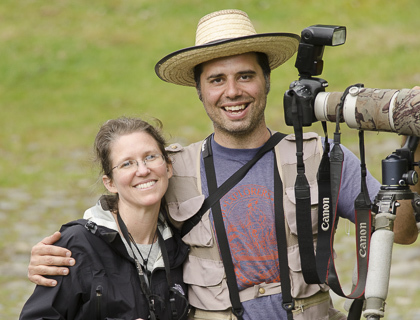 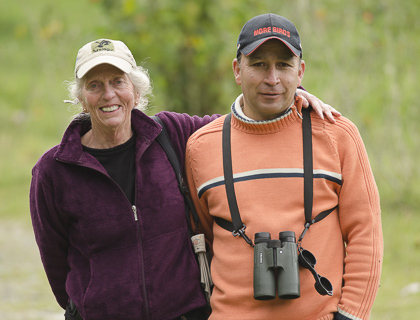 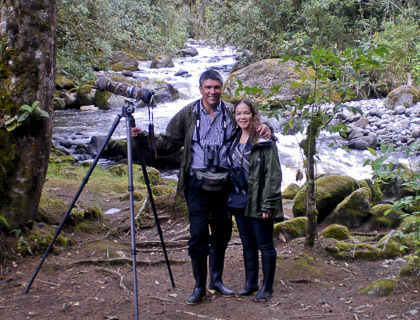 We had the excellent assistance of Camilo Orjuela as local birding guide, handling all logistics smoothly. 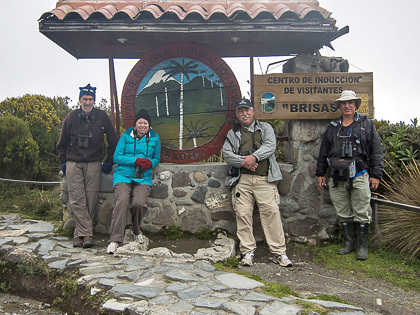 The third and final leg was at Serranía de Perijá in the most northern tip of the Andes, from January 20 – 23 (2019). 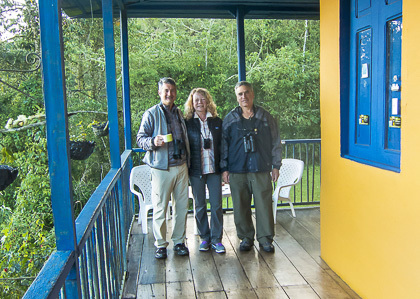 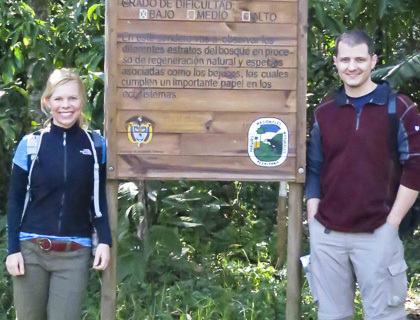 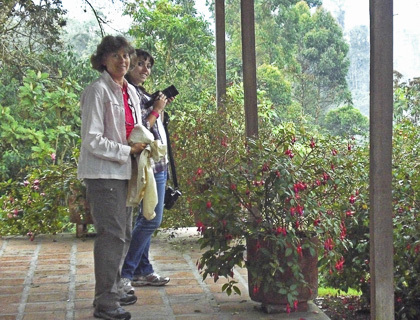 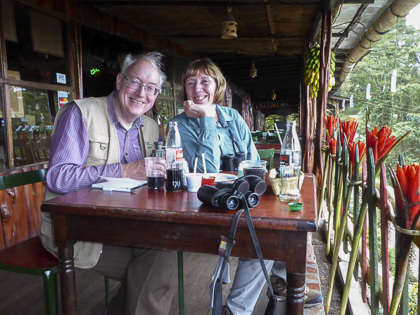 On the first night, we lodged near Manaure, at a small rural “bed & breakfast” hotel called Villa Adelayda. 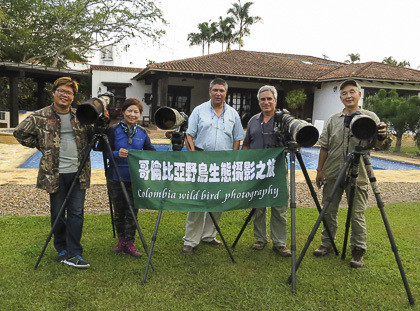 The second night we lodged at ProAves´s reserve (known as “Chamicero del Perijá”, in Spanish), and for the third and final night we used a city hotel in Valledupar (Hotel Tativán). 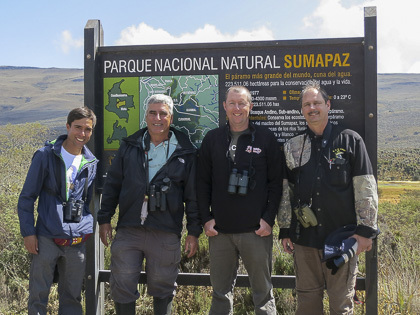 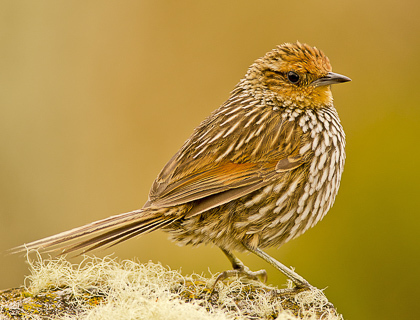 At Mitú we registered the White-throated Tinamou (Tinamus guttatus), Gray-legged Tinamou (Crypturellus duidae), Barred Tinamou (Crypturellus casiquiare), Sapphire Quail-Dove (Geotrygon saphirina), Orinoco Piculet (Picumnus pumilus), Sapphire-rumped Parrotlet (Touit purpuratus), Black Bushbird (Neoctantes niger), Gray-bellied Antbird (Ammonastes pelzelni), Chestnut-crested Antbird (Rhegmatorhina cristata), White-eyed Tody-Tyrant (Hemitriccus zosterops), Azure-naped Jay (Cyanocorax helprini) and White-bellied Dacnis (Dacnis albiventris). 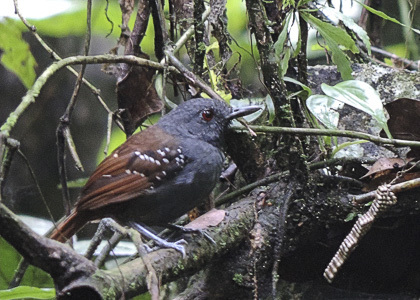 At Inírida we saw the Amazonian Black-Tyrant (Knipolegus poecilocercus), Yapacana Antbird (Aprositornis disjuncta), Orinoco Softtail (Tripophaga cherrei), Pale-bellied Mourner (Rhytipterna immunda) and the new “Inírida Antshrike” (which is probably an undescribed subspecies of Chestnut-backed Antshrike – Thamnophilus palliatus). 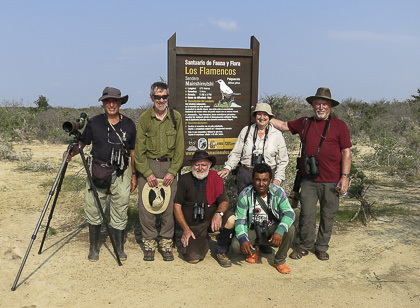 On the third leg of the trip, we managed to see all the Perijá endemics and specialties that Hans needed for his personal list, including the Perija Metaltail (Metallura iracunda), Perija Thistletail (Asthenes perijana), Klage´s Antbird (Drymophila klagesi), Perija Tapaculo (Scytalopus perijanus), Perija Brush-Finch (Arremon perijanus), Rufous-shafted Woodstar (Chaetocercus jourdanii) and the local subspecies of Yellow-breasted Brush-Finch (Atlapetes latinuchus nigrifrons). 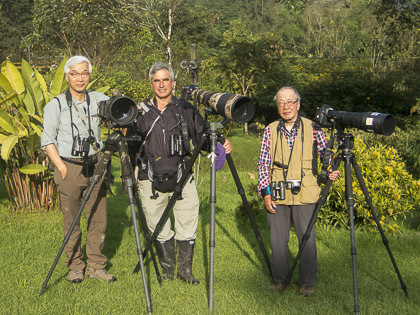 As expected, we missed some of our target birds. 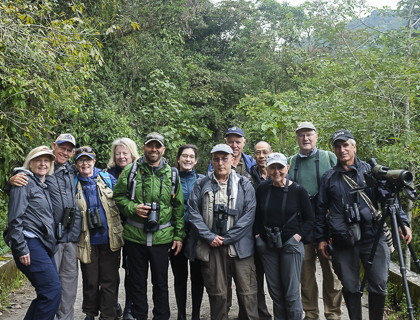 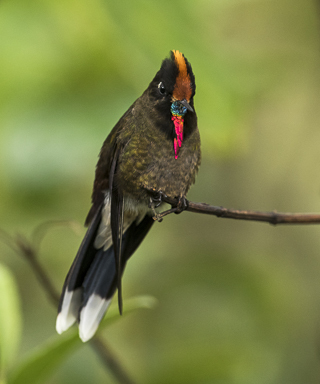 In spite of much looking and searching, we could not find the Red-billed Ground-Cuckoo (Neomorphus pucheranii), Streak-throated Hermit (Phaethornis rupurumii), Scarlet-shouldered Parrotlet (Touit huetii), Cinnamon-crested Spadebill (Platyrhinchus saturatus), Cinnamon Manakin-Tyrant (Neopipo cinnamomea) and the Reddish-winged Bare-Eye (Phlegopsis erythroptera). 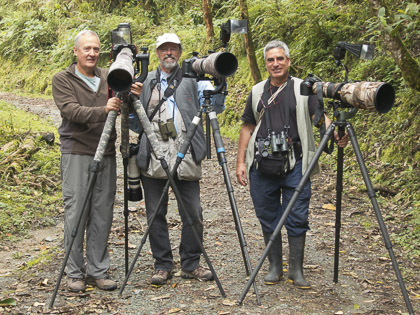 This is birding in the tropics!